STEM Finalists announced, who made the grade? 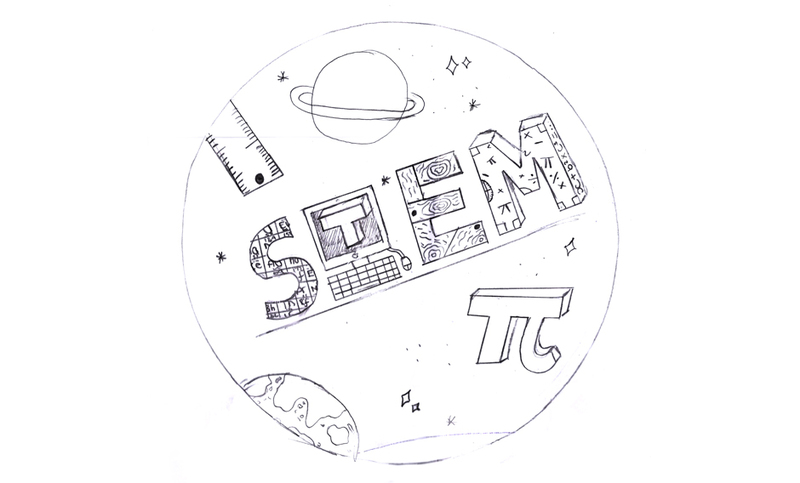 Zolv have been thrilled to be part of the judging process for the STEM logo design competition at Titus Salt School Read more here. All the entries are in and now it’s down to the nitty gritty… let the judging commence. To make it through to the next round we were looking for designers who had fulfilled the brief by unifying the four areas of STEM (Science, Technology, Engineering and Math) in a creative and interesting way. For us, the finalists all had to be distinctive, appropriate, practical and simple in form, while conveying STEM’s core message. Essentially they had to be a great concept with great execution. Now it is onto Zolv's design team to select the winner and turn it into a reality. Read here to find out which one was the winning design and see how we created the finished logo.